Janelle Monáe has proven herself to be a force to be reckoned with. You might remember her name from the 2019 Grammy Awards, in which Dirty Computer was nominated for Album of the Year and “Pynk” for Best Music Video. Although she has recently skyrocketed to fame, Monáe’s professional music career began in the late 2000s. Since then, she has come to boast four albums in her discography, as well as various acting nods. When she’s not busy influencing the entertainment industry, she is speaking up on behalf of people of color, women, and the LGBT community, themes which have been prominent in her songwriting. After growing up in a devout Baptist household in Kansas City, Monáe embraced a change of scenery at the American Musical and Dramatic Academy in New York. Since much of her childhood was spent playing the lead roles in musicals, it only seemed right to pursue musical theater. However, the off-Broadway shows she performed in didn’t satisfy her musical needs. She ended up relocating again, this time to Atlanta, where she joined a band. Here she recorded her first mini album, which was paid for and distributed by herself. Producing her own music gave her a sense of freedom that she had been missing during her previous endeavors. In her official solo debut called The Chase, Monáe crossed genre lines, experimenting with soul and hip-hop sounds. This EP marked the creation of Monáe’s “Cindi Mayweather” character, who would follow her throughout her next albums. The music plays with notions of Afrofuturism and science fiction, reimagining the world as one consisting of androids, like Cindi, and humans. Monáe crafts a forbidden love story between Cindi and a human, which inspires her to “free” her fellow androids. The EP put Monáe’s name on the map, allowing her to sign to an official label. In the years after The Electric Lady, Monáe became more forthcoming with details about the artist behind the character. In 2016, she appeared in Moonlight and Hidden Figures, both critically acclaimed films sharing the often-neglected stories of black Americans. She later came out as pansexual, after hinting about her attraction to women in various songs. Dirty Computer has been arguably her most personal album to date. 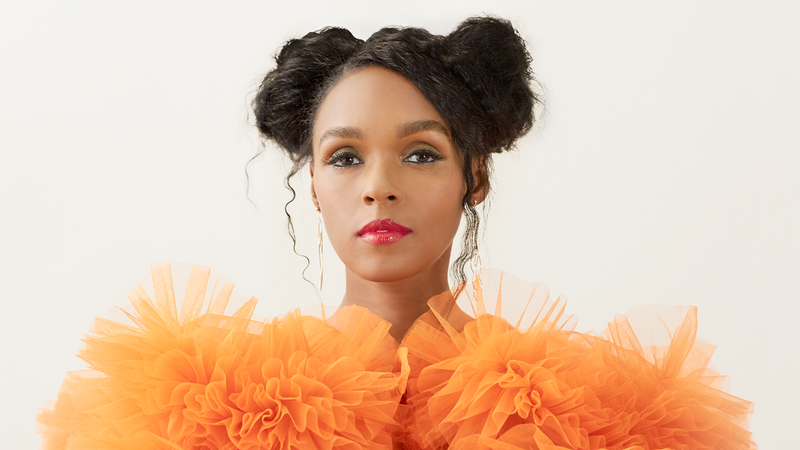 While it still contains the sci-fi elements of her previous work, Monáe relies less on the mask of Cindi and instead speaks from her personal experiences. A triumphant mix of genres like R&B and pop, there is no holding back on political opinions. The music celebrates female sexuality and LGBT representation, while also criticizing current American policy. Dirty Computer is Monáe’s attempt to make sure minority communities feel heard. It’s the album for everyone who feels that their identities are shameful. The future looks bright for Janelle Monáe. In May 2019, she will appear in the animated film UglyDolls alongside other massive musical icons, adding another acting credit to her growing list. Her popularity is reaching new heights, and she has given a platform to people who have been routinely ignored by society. She has headlined huge venues, spoken at political events, and appeared alongside Hollywood’s biggest names. As she sings in “Crazy, Classic, Life,” she’s “young, black, wild, and free,” and she won’t apologize for it. All information comes from Rolling Stone and Spotify.